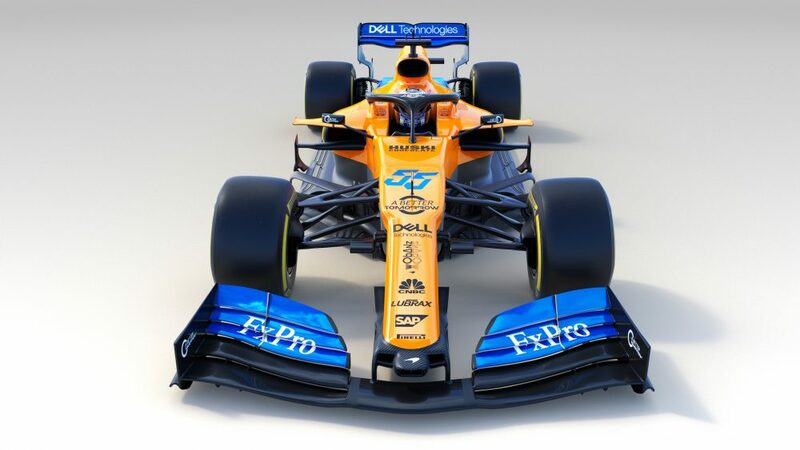 With pre-season testing to get underway shortly, two more Formula 1 teams have revealed their cars for the forthcoming 2019 season. The two teams in question both improved their position last year, yet showing the importance of context they hardly could be entering this season with more differing feelings. 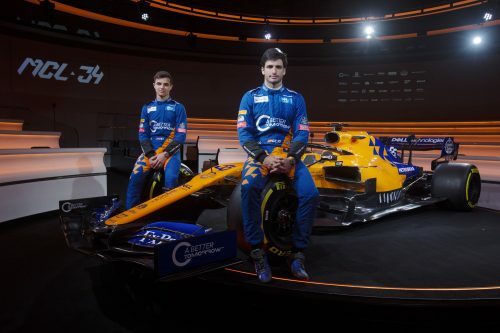 First McLaren unveiled its MCL34, a car it hopes will get the famous team at last closer to its former glories, at a launch event at its McLaren Technology Centre. The 2018 season was another desperate one for McLaren. 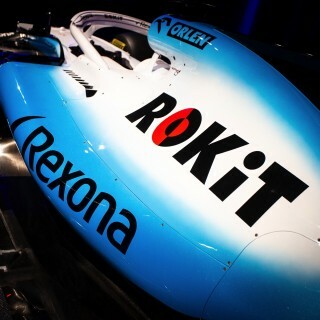 It improved from ninth place in the constructors’ table in 2017 to sixth but a far greater improvement was expected after dropping its Honda engines for Renault. Instead the switch revealed shortcomings on its chassis side and a mid-season major management and technical reshuffle followed. 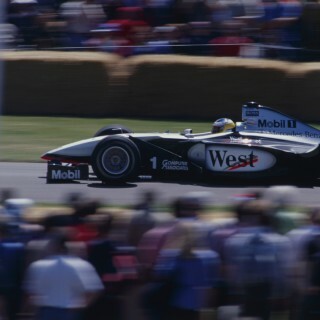 All the while its various droughts extended a little further–McLaren hasn’t won a grand prix since 2012 and its last world championship was won in 2008. 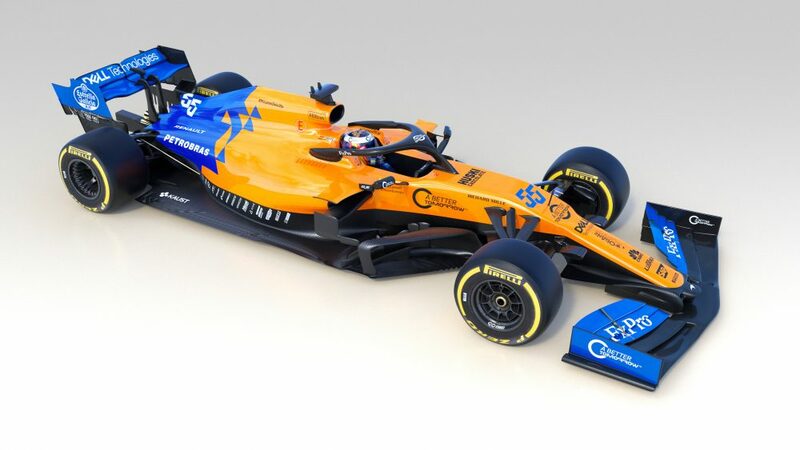 McLaren also is one of several F1 teams–four out of the 10 competing squads–with an all-new driver line up for this season. 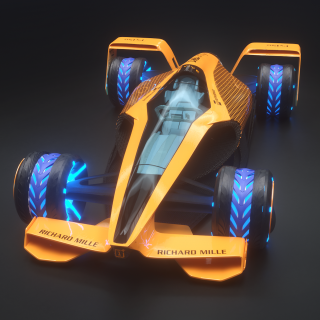 Two-time world champion Fernando Alonso has stepped aside, for now anyway, and former next big thing Stoffel Vandoorne has been dropped and now drives in Formula E. Stepping in is Alonso’s countryman and mentoree Carlos Sainz, who joins from Renault, and promising Formula 2 graduate and long-time McLaren protégé Lando Norris. 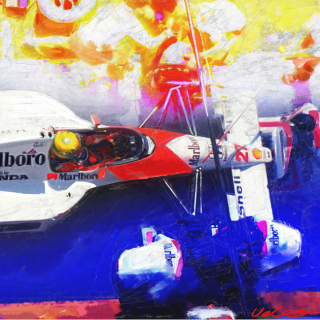 Norris is the youngest-ever McLaren driver and it’s also McLaren’s first wholesale driver line-up change since 2007. And bizarrely at the precise point that the McLaren launch event was going on we got the first glimpse of another new car. 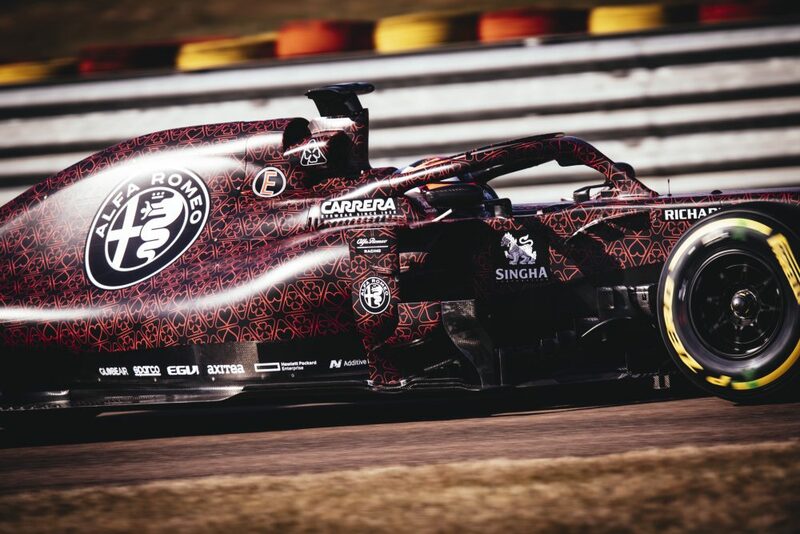 Alfa Romeo, the Sauber team’s successor, was due to reveal its car at the start of the opening day of testing in Barcelona next Monday, yet photos were revealed ahead of time of it testing on Ferrari’s Fiorano test track. The squad made significant improvement last year with its closer Ferrari partnership and new Alfa branding, increasing its mere five points scored in 2017 to 48. 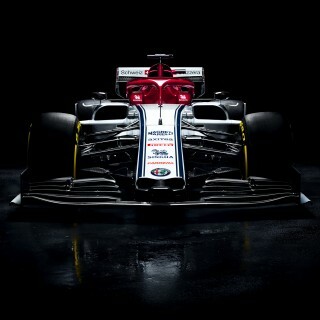 Alfa is another with an all-new driver line-up for this year. Of the 2018 Sauber drivers the prodigious Charles Leclerc gets an opportunity knocks move to Ferrari, while Marcus Ericsson has departed for IndyCar. 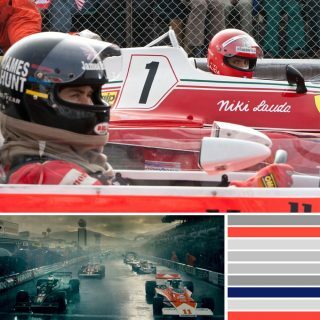 Kimi Räikkönen, who made way for Leclerc at Ferrari, makes the opposite journey back to the team with which he started his F1 career in 2001, and he is now paired with another promising Ferrari protégé, Antonio Giovinazzi.